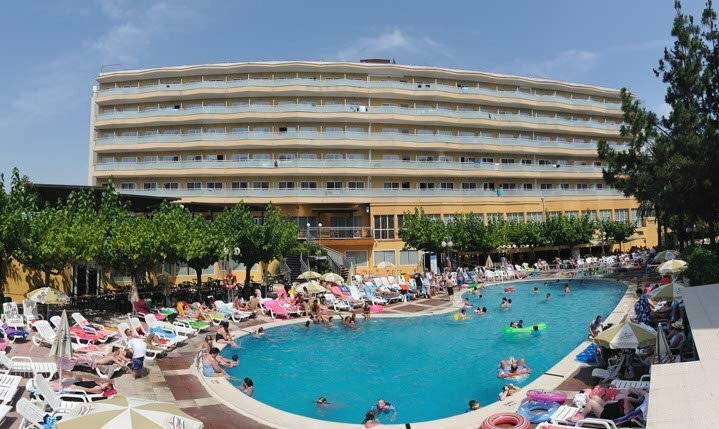 Salou- a firm favourite for families. 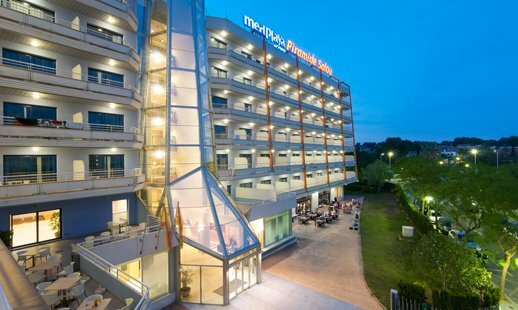 With Port Aventura on your doorstep! 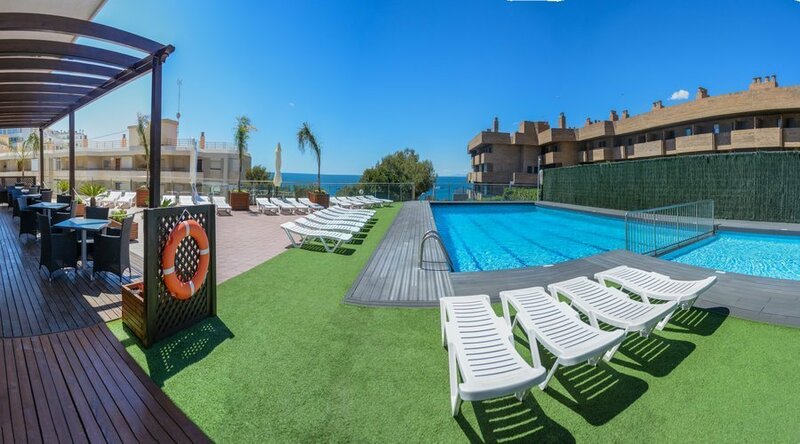 It is here in Salou that Med Playa has the Hotel Calypso of three stars and a four stars Hotel Piramide, a perfect hotels for letting you and your family enjoy an entertaining and fun-filled holiday.